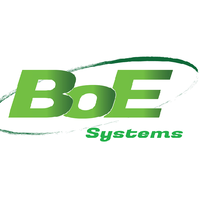 BoE Systems provides software, product design, sales, and data processing. 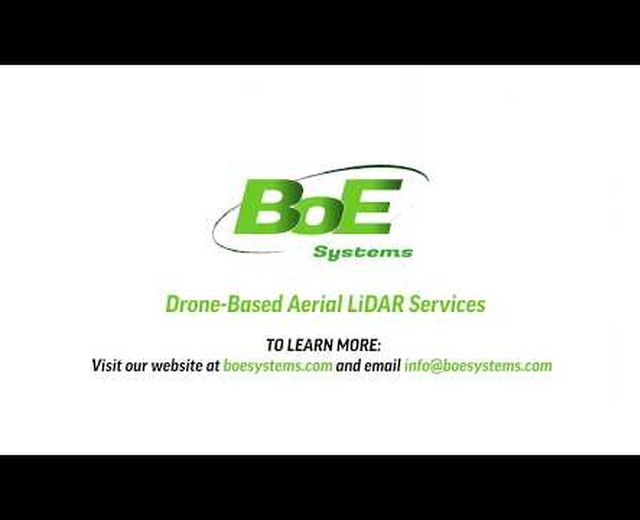 We have qualified operators within our service division if customers just want us to collect the data. 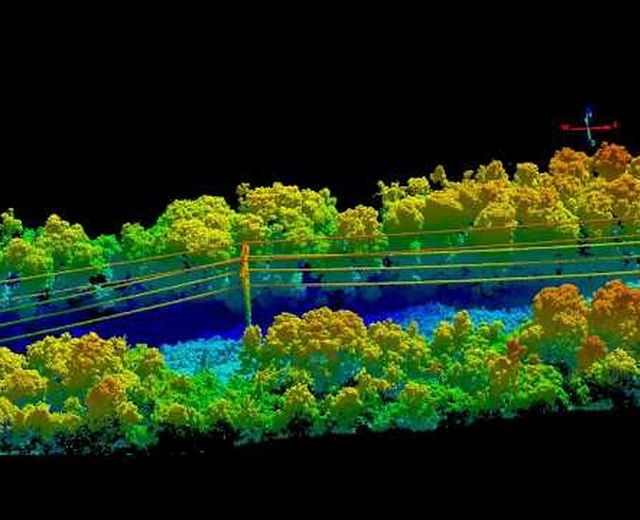 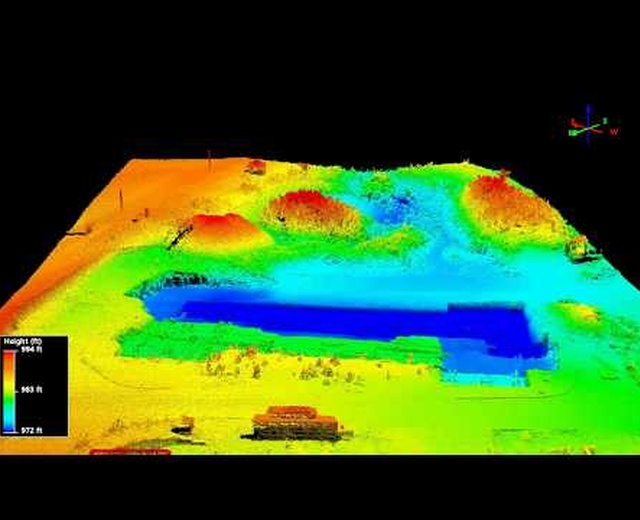 LiDAR leasing packages are available for qualified operators wanting to collect data themselves. 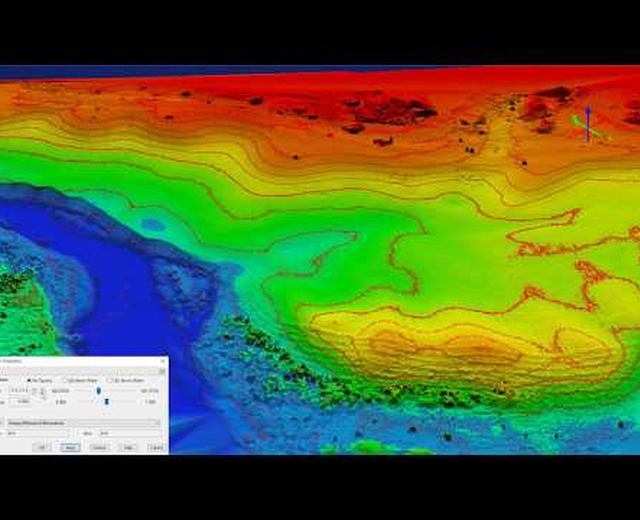 Our focus is on creating highly accurate and valuable information for our customers, if your looking for HD pics/video that is an easy add-on.